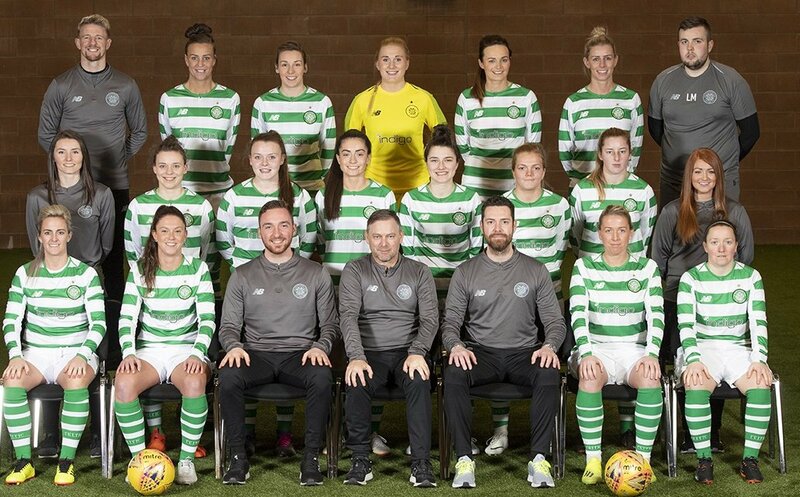 Celtic are the leaders of the SBS SWPL 1 after a 4-0 win over Forfar Farmington on the opening day of the 2019 season. Celtic took only 3 minutes of the new campaign to score, as Sarah Ewens profited from Keenan’s long throw. Josephine Giard got the second 10 minutes later from a Natalie Ross through ball, Ross then making it 3-0 on the volley from Ewens’ cross. Ross completed the scoring on style 5 minutes into the second period, following up a Cruyff turn with a finish high into the net. Last year’s runners up Hibernian had to settle for a goalless draw in a local derby at Spartans. Hibs had the better of the game but inside the last 30 minutes Elena Santoyo-Brown forced a save from keeper Jenna Fife. Rachel Harrison made a few stops for the hosts, including tipping over a Kirsten Reilly free kick in the penultimate minute. Motherwell made a winning start with the only goal against Stirling University, after coasting to promotion last term. 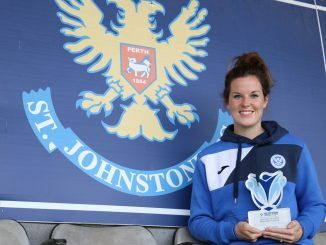 Kerry Montgomery’s long-range wonder strike caught the visiting keeper off her line and proved enough for the victory. The lead might have been added to but for the intervention of the woodwork to keep out Katie Rice’s header and a Mhairi Fyfe shot. Glasgow’s game at Rangers was called off after a bereavement in the City family. Hearts are initial leaders having taken the points 2-1 at Hamilton despite going behind. 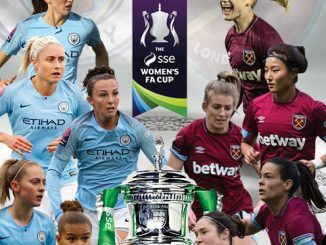 A Rachel Walkingshaw hit from the centre circle brought the scores level and after Jenny Smith won a penalty, Danni Pagliarulo put it away. 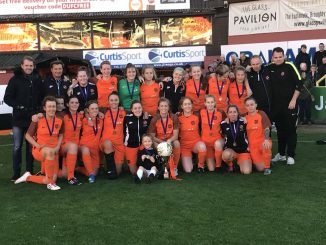 Dundee United and St Johnstone shared the points, with Laurie Denney’s lobbed effort cancelled out by the visitors’ Ellie-May Cowie. Glasgow Girls and Partick Thistle played out a goalless draw.